Twenty one up, 21 down … that was the day Olentangy softball team ace Sophie Low had in the circle. Just 24 hours after tossing a one-hit shutout, Low came back with en even better gem, firing a perfect game to lead the Braves to a 3-0 win over Slippery Rock (PA) Friday afternoon in Myrtle Beach, SC. She struck out 12, throwing first-pitch strikes to 10 of the 21 batters she faced. The Olentangy (4-1) offense, meanwhile, was powered by Morgan and Payton Cox, who each homered in the win. Morgan Cox finished 2-for-3 with a run and two RBI while Payton Cox closed 2-for-3 with a run and one knocked in. Aaric Gossett and Hayden Kerekes finished with eight kills apiece to lead Olentangy to a 25-17, 25-21, 25-21 win over host Davidson Friday night in Hilliard. Gossett added four aces while Kerekes complemented his kill numbers with seven digs and two blocks. Bentley Azbell also added seven digs for the Braves (2-1) while Jack Spohn had two blocks in the win. 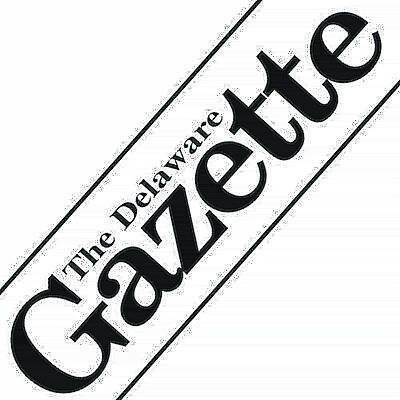 Follow Ben Stroup on Twitter @delgazette_ben or reach him at 740-413-0901.